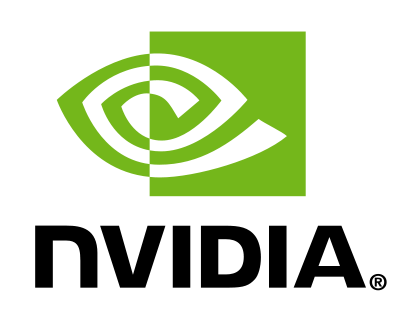 Nvidia recently revealed a fifth core for its next generation mobile processor Kal-El expected to launch late this year. The low-power extra core will extend battery life of the device by taking over low-demanding tasks away from the more power-hungry quad-core processors. Apparently, this move was enough for Forbes to expect a 35 percent rise in Nvidia stock. Such an increase would bring the company total to over $12 billion, meaning analysts are having high hopes for the upcoming Nvidia chipset. The source notes that mobile devices are in standby mode 80 percent of the time, so having a dedicated low-power CPU for handling background processes while the tablet or phone is inactive will be more advantageous than asynchronous clocking of core CPUs. Nvidia mainly competes against Qualcomm and Texas Instruments in the mobile tablet/smartphone arena. Intel is hoping to make a splash in either market with its new and improved next generation Atom processors.